Meet Tara Baggerman . 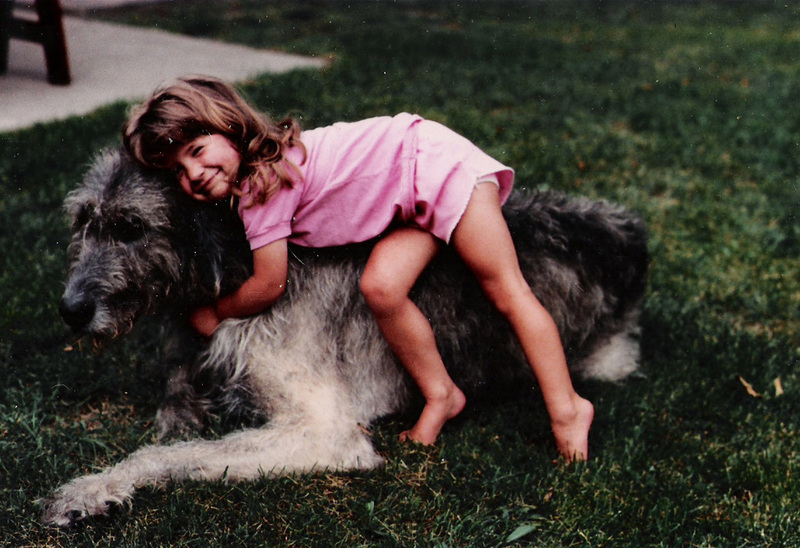 . .
Tara has loved -- and learned from -- animals since she was a toddler. Although she bonded with a variety of pets from gerbils and guinea pigs to cats and chickens, dogs were always Tara’s favorite companions. Although Tara never trained any of her childhood pooches for competitive dog sports (at the time she was not aware such things existed), it’s not surprising that her adult life revolves around canines. 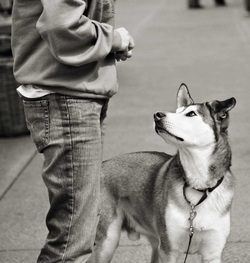 A professional trainer for over a decade, Tara has worked with thousands of dogs of all breeds, ages and backgrounds. Tara started out as a “pet dog” trainer, primarily schooling her canine students in household manners. From there Tara expanded to trick-training and Rally Obedience. 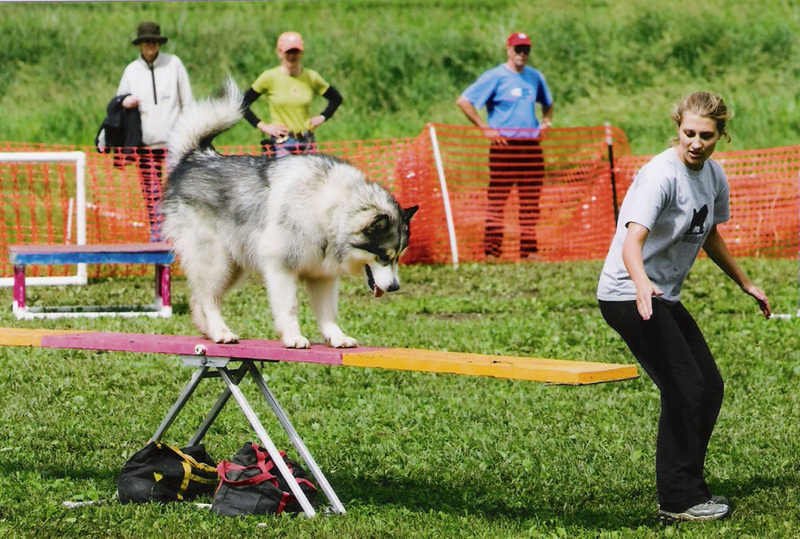 However, all along, Tara’s passion has been dog agility! 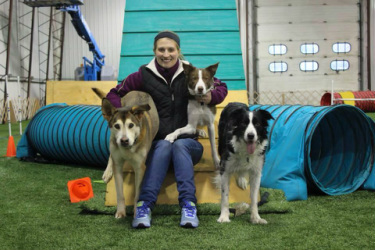 In the fall 2013 Tara left her day job to focus full time on her favorite k9 sport and FOLLOW THE LEDA AGILITY opened in Gansevoort,NY. No matter what Tara is teaching she remains a positive dog trainer, and strongly believes learning should be both a challenging and an enjoyable experience for dogs and their human teammates. 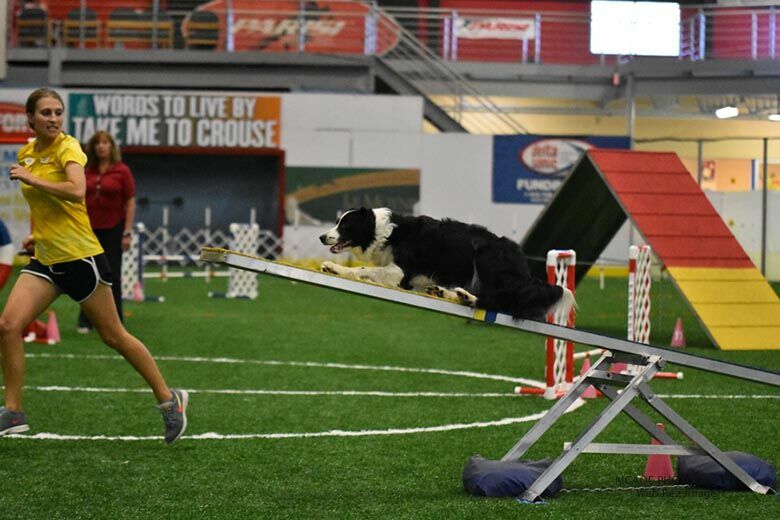 Tara has always believed that future agility puppies should be given a thorough "foundation education" before ever stepping a paw on equipment. 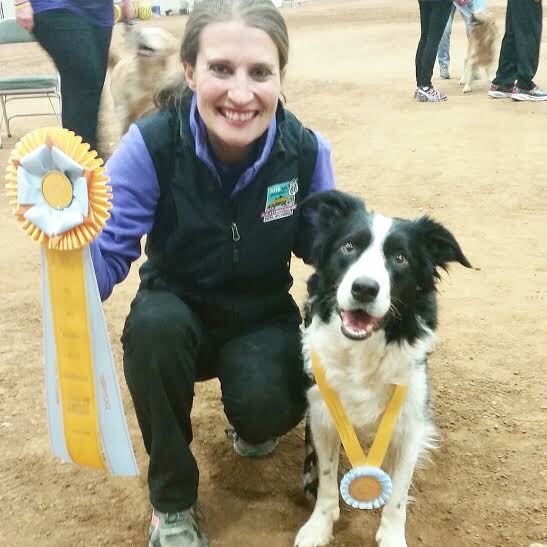 Tara has titled her own dogs in a variety of performance events – Agility and Rally Obedience being her favorites. Her mixed breed dog, Hermes, was quite accomplished having earned multiple championships in both Agility and Rally Obedience. Hermes has more than 40 titles to his credit (APDT, AMBOR, ASCA, CPE, USDAA & NADAC) and participated in the 2009 CPE National Championships. 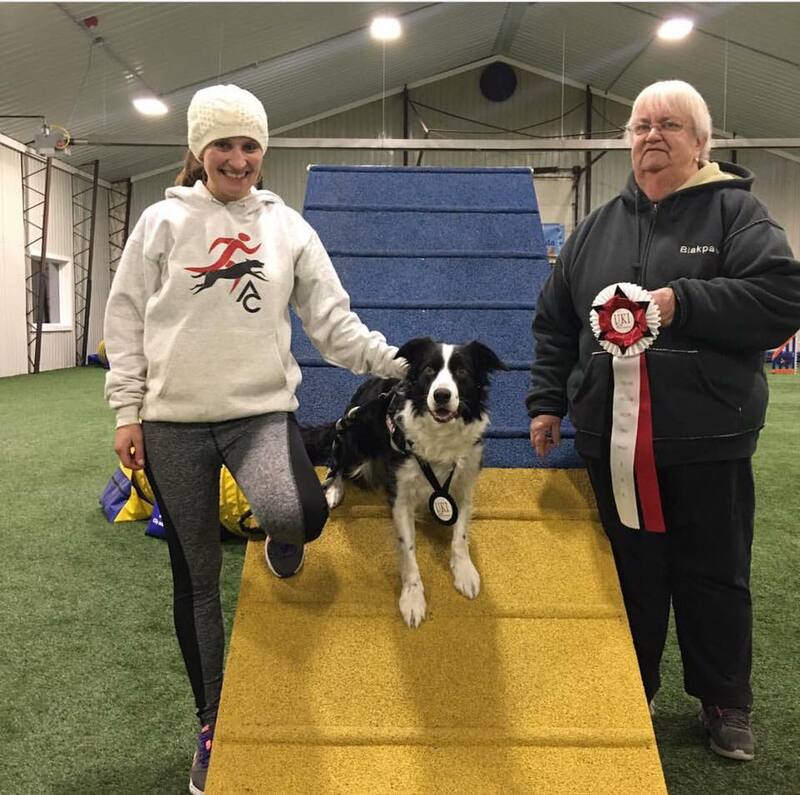 Her Alaskan Malamute, Athena, earned her Canine Good Citizen Award, was a Certified Therapy Dog and was also titled in Agility and Rally O. Tara’s Border Collie, Leda, is an agility dream come true! Leda is a UKI International Agility Champion (IAC LEDA), UKI International WIN Agility Champion (IWAC LEDA) and AKC Master Agility Champion (MACH LEDA) and qualified for the 2015 & 2016 AKC National Championships. 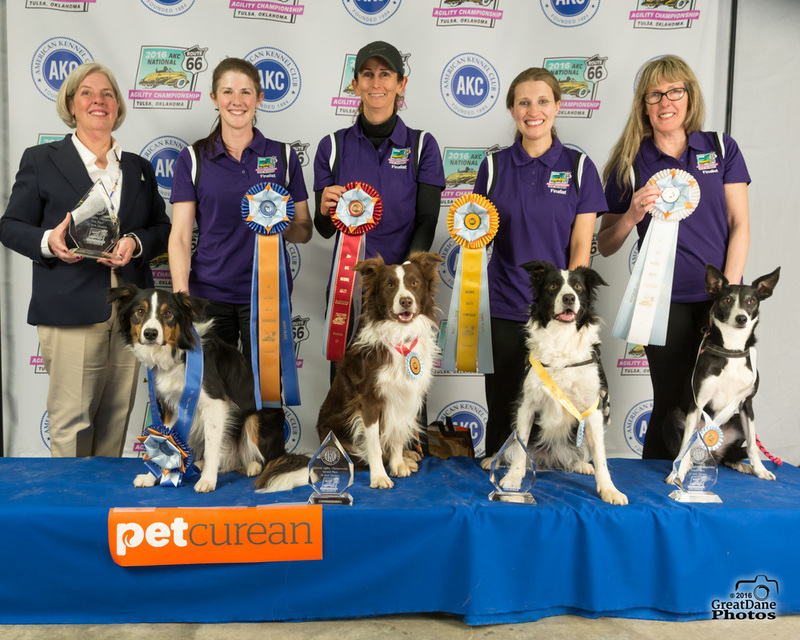 On March 20, 2016 Tara and Leda earned 3rd place in the finals of the AKC National Agility Championships, where they competed against over 340 of the top 20" dogs from across the country. Tara and Leda competed in the Cynosport World Games (held in Tennessee) in October 2015 where they become Grand Prix World Semi-Finalists. Tara and Leda were also finalists in the 2015 USDAA Mid-Atlantic AND New England Regional Championships. Additionally, Tara and Leda placed 2nd in the 20" Jumpers class at the 2016 Westminster Masters Agility Championship in NYC. 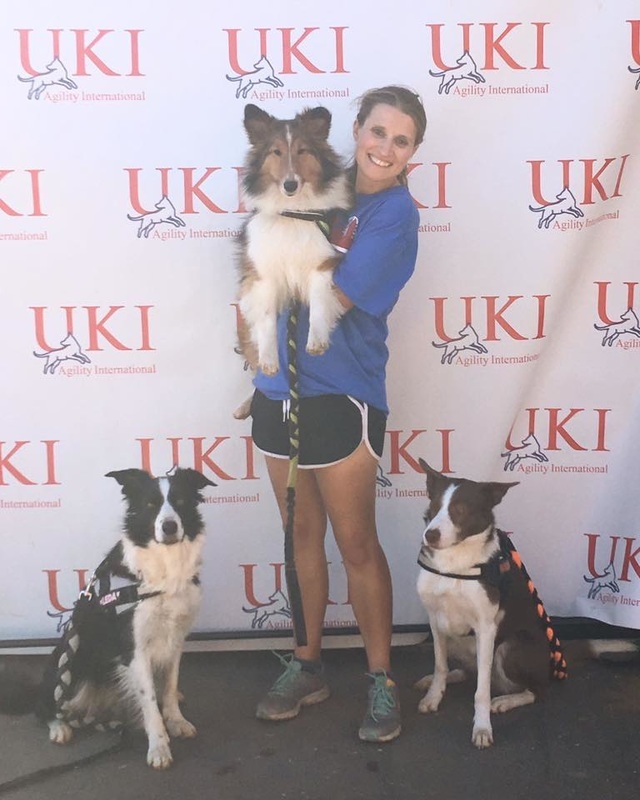 Tara and Leda competed in the UKI US AGILITY OPEN in Perry, GA over November 17-20, 2016 and made it all the way to the Biathlon Finals, the Masters Series Finals as well as the National Semi-Final. In January 2017 Tara and Leda traveled to Brooksville, Florida to compete in the UKI SOUTH EAST CUP and won the Overall Reserve Championship - winning an automatic bye into the semi-final round for the 2017 US Open to be held in Jacksonville, FL November 2017. Additionally they WON the Overall Games Cup challenge and won Master Series Agility, Biathlon Agility and the second round of Speedstakes. Tara's 3 year old Border Collie, Helo, also attended the US Open in November 2016. Helo made the Masters Series Final and the Speedstakes Final - placing 2nd! ​19 month old Hera the Sheltie made the Speedstakes final as well. Tara’s other accomplishments include volunteer work at the SPCA of Upstate New York, where she devoted much time to modifying the behaviors of shelter dogs. 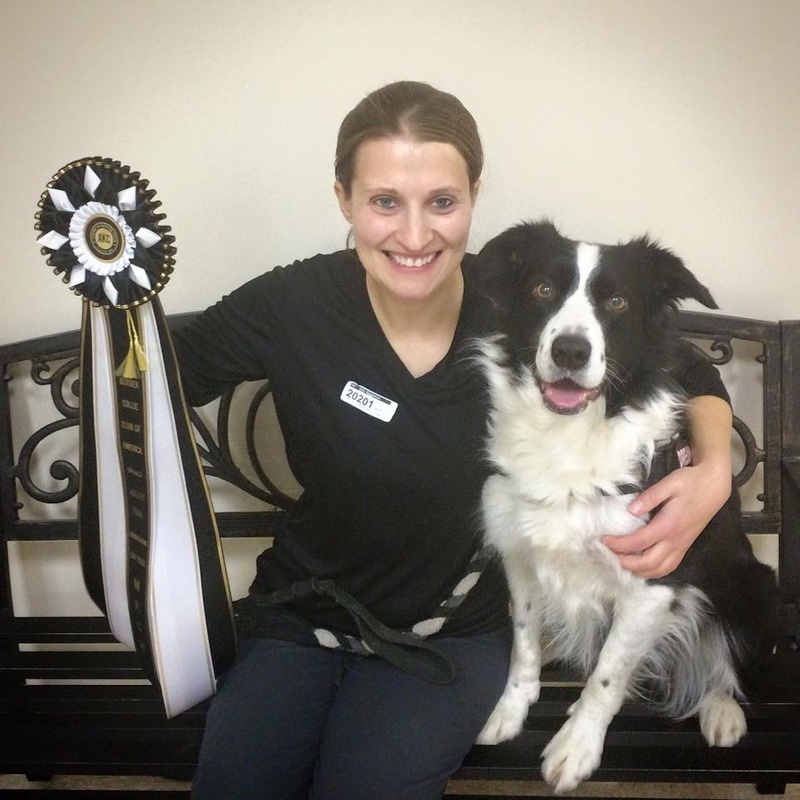 Tara was a Rally Obedience Judge and Representative for the Association of Pet Dog Trainers (APDT) and a Canine Good Citizen evaluator for the American Kennel Club. 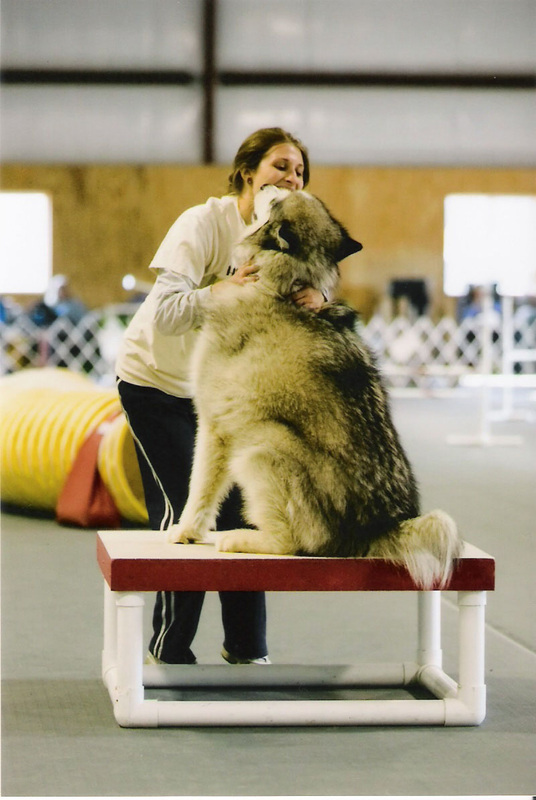 Tara’s dog training expertise has been featured in The Saratoga Business Journal, The Ballston Journal, Ballston Spa: The Way We Were, The Way We Are a history book, The Eagle Newspaper and on CBS News Channel 6. She has been a guest multiple times on PET TALK Radio, helping listeners to solve canine behavior problems live on the air. In addition Tara wrote a monthly Trick Training column for Creatures Corner News. To read how Follow The Leda got started, check out our ABOUT page. ​working the See-saw in 2003. What the game is all about . . .